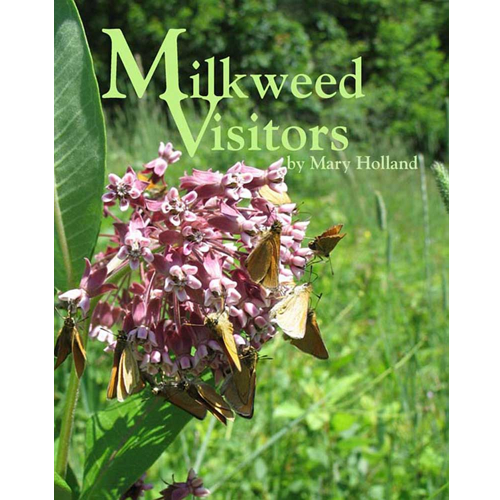 To create a habitat for monarchs, you need to provide milkweeds for the larvae, nectar plants for the adults, and sufficient vegetation to provide shelter for the larvae, pupae and adults. 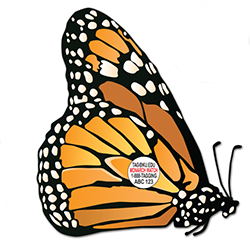 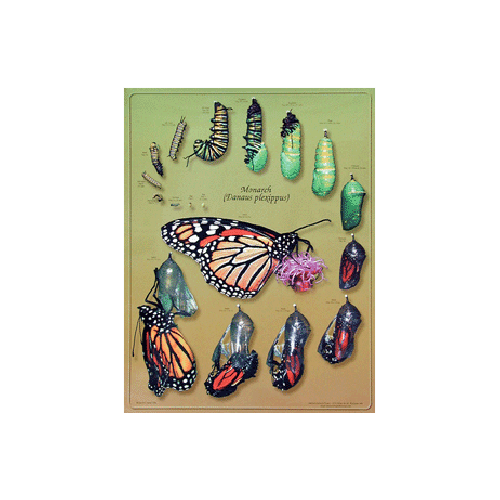 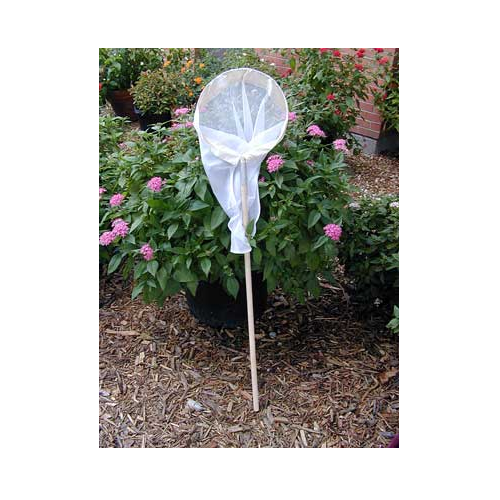 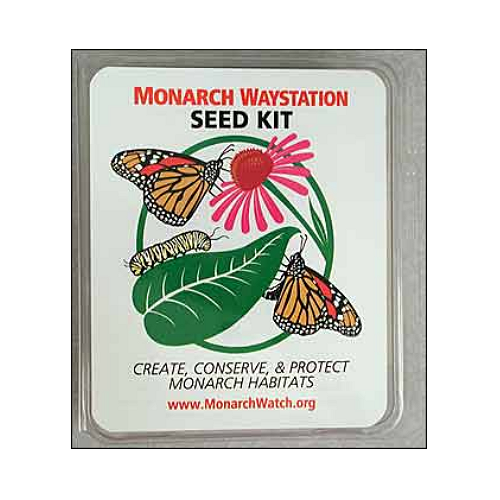 This Monarch Waystation Seed Kit is designed to enable you to create a habitat suitable for monarchs, within the context of a traditional garden. 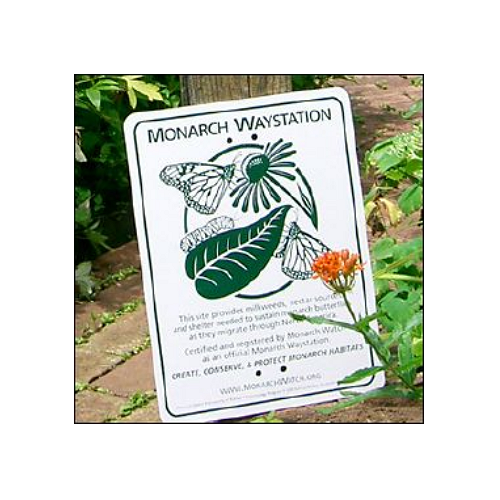 Included are 9 varieties of nectar and monarch host plants (individual packets of approximately 30-80 seeds) and a detailed "Creating a Monarch Waystation" guide. 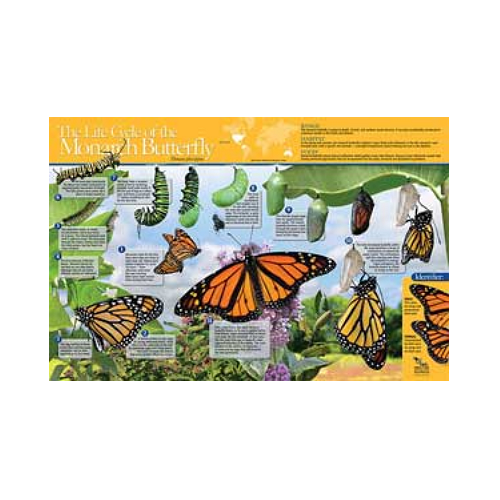 Please note that substitutions may be made due to seed availability.